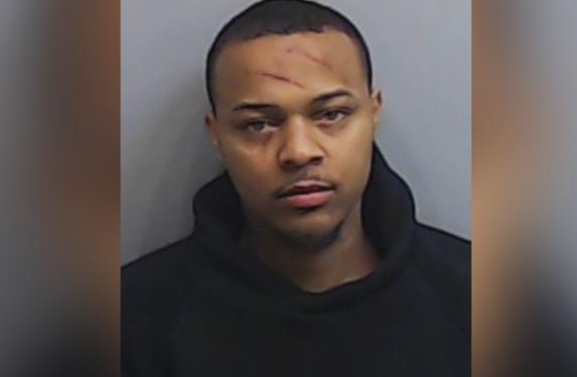 Rapper Bow Wow was arrested and charged with misdemeanor battery charges, Atlanta police said Saturday. The rapper's attorney, Joe Habachy, said his client was wrongfully arrested. He said the woman involved in the incident was intoxicated and beat Moss "with a lamp, bit him on his side and spit on him" while he "continually made efforts to avoid her." "For no logical reason officers arrested both parties despite having clear-cut evidence that Bow Wow was the victim in the case," he added. Habachy said the rapper's mugshot clearly shows some of his injuries. "Bow Wow feels very strongly that a man should never lay a hand on a woman, even in self-defense, hence his failure to defend himself here," he added. Formerly known as Lil' Bow Wow, the "Shortie Like Mine" and "Take Ya Home" star jumped to fame when fellow rapper Snoop Dogg made him his protégé.